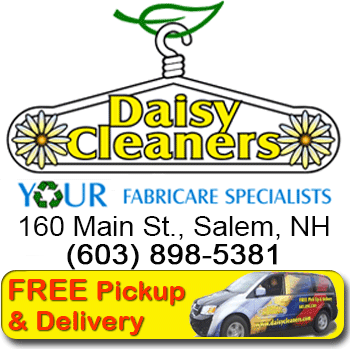 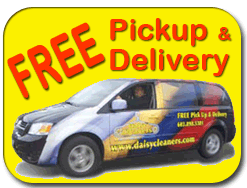 Our prices are the same whether you drop off your items or use our FREE pickup & delivery service. 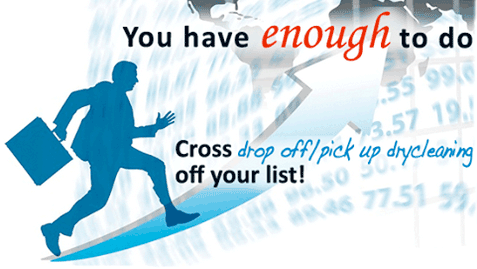 Sign up for free pickup & delivery today and save some time in your precious week! 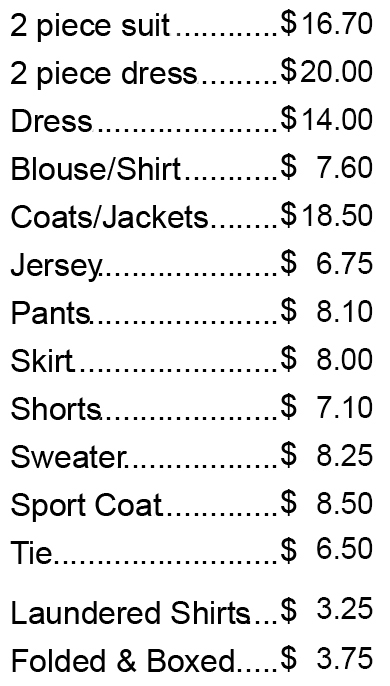 Current Prices as of March 1, 2018, subject to change and adjustments based on material, size, etc.